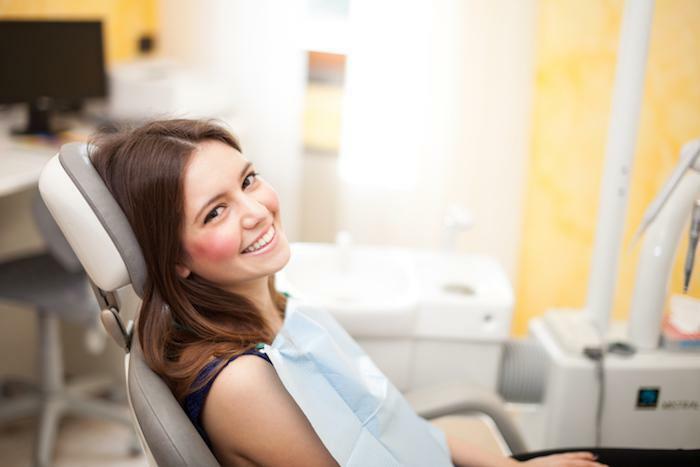 Tooth loss can result in anxiety over one’s appearance, decreased confidence, difficulty eating certain foods, and other more serious dental problems if left untreated. Whether caused by periodontal disease, advanced decay, a failed root canal, or blunt trauma, the loss of a tooth or several teeth can drastically affect the stability and placement of adjacent teeth and lead to long-term issues without professional intervention. Fixed dentures and bridgework are effective treatments; however, neither offers a permanent solution for missing (or soon to be missing) teeth. Given the drawbacks of both types of restorations, most cosmetic dentists agree that replacing a missing tooth or multiple teeth with dental implants is the smarter decision. 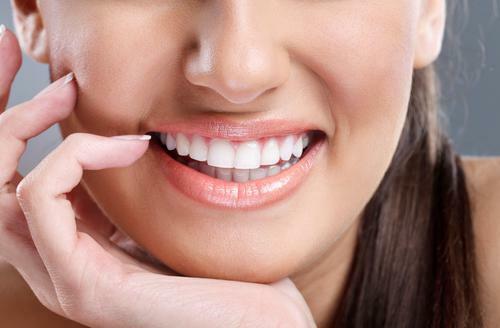 Today’s dental implants look and function just like your natural teeth. They act as tooth roots and are able to support one or more teeth, without depending on a bridge or adjacent teeth for support. Dental implants are surgically implanted and fuse with your jawbone, offering improved comfort and a permanent tooth replacement that preserves bone volume and helps prevent further bone decay. The majority of patients who suffer tooth loss do so because of advanced gum disease, which affects millions of Americans. This common dental problem starts when plaque is allowed to build up along the gum line, causing the tissue to become red and inflamed. Occasionally, gums may even bleed a little when flossing or brushing too hard. 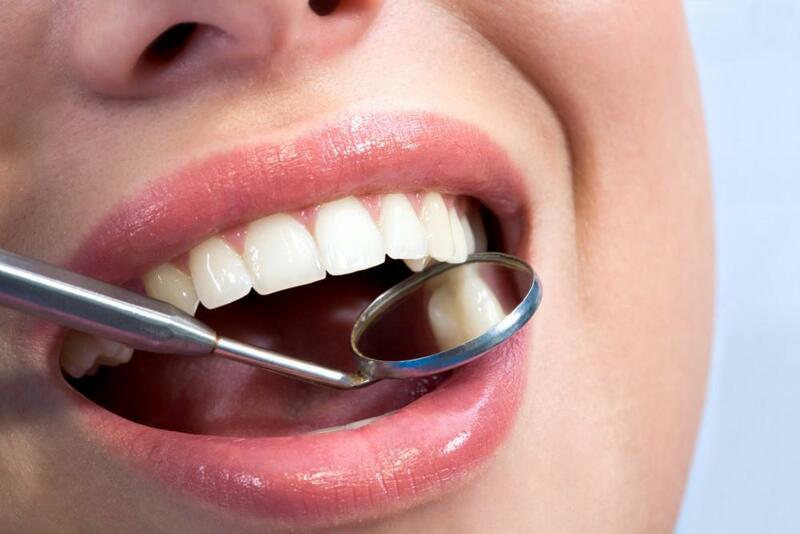 Gingivitis, if left unchecked, then progresses into periodontitis that causes gum recession as bacteria begin to damage the delicate tissues around the root of the tooth. Advanced periodontitis is the final stage of this disease, and often leads to tooth loss. In some situations, irreversible decay or a failed root canal is the underlying problem. A constant toothache that isn’t brought on by pressure or eating/drinking is an early warning sign that you may need an extraction and a dental implant. Inflammation of the gum tissue by the decaying tooth is another indication that you may benefit from a permanent restoration. For some patients who lose a tooth or teeth near the front of the mouth, a dental implant can be placed immediately with a temporary crown (a process known as “immediate loading”) giving instant results. A broken or fractured tooth in need of immediate removal is another scenario that may call for a permanent dental implant. If the patient has substantial bone and does not need a graft, they can have the damaged tooth removed and replaced with a temporary restoration and implant on the very same day. If you are interested in a permanent and natural-looking solution for missing teeth, you should discuss your candidacy for dental implants with your dental professional. 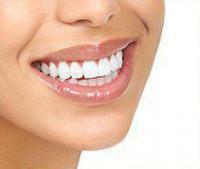 Durable, convenient and cosmetically pleasing, implants are suitable for most patients who have experienced tooth loss. Dr. David Blaustein is an expert in implant dentistry and features the latest techniques and restoration options including All on Six and same day implants at his Manhattan practice. Call 347-774-4015 to schedule your visit at Chelsea Dental Aesthetics.